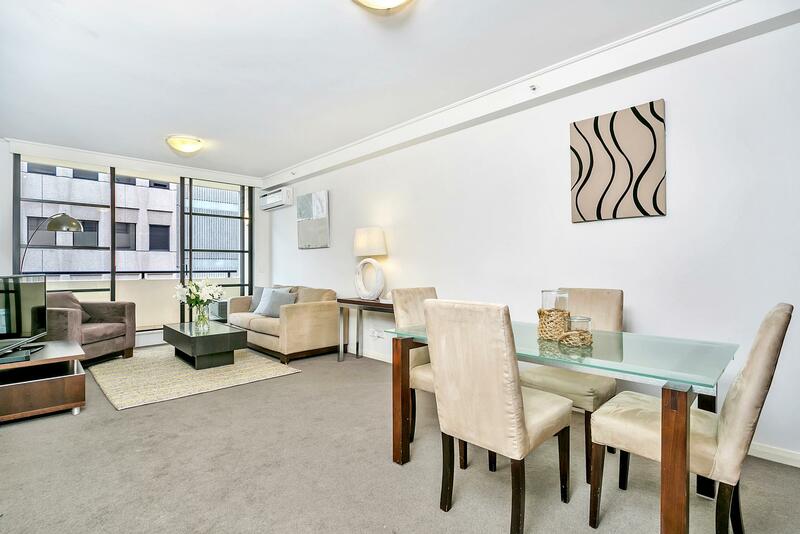 This lovely spacious 1 bedroom apartment is perfect for the working business person. 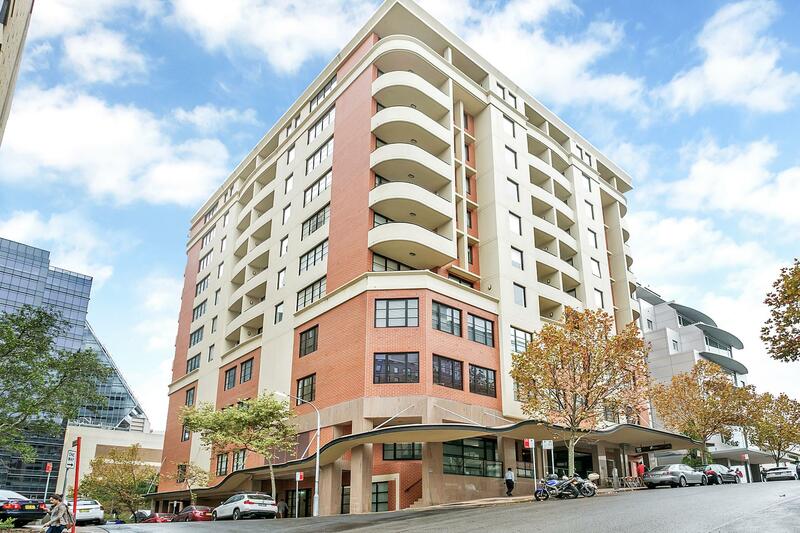 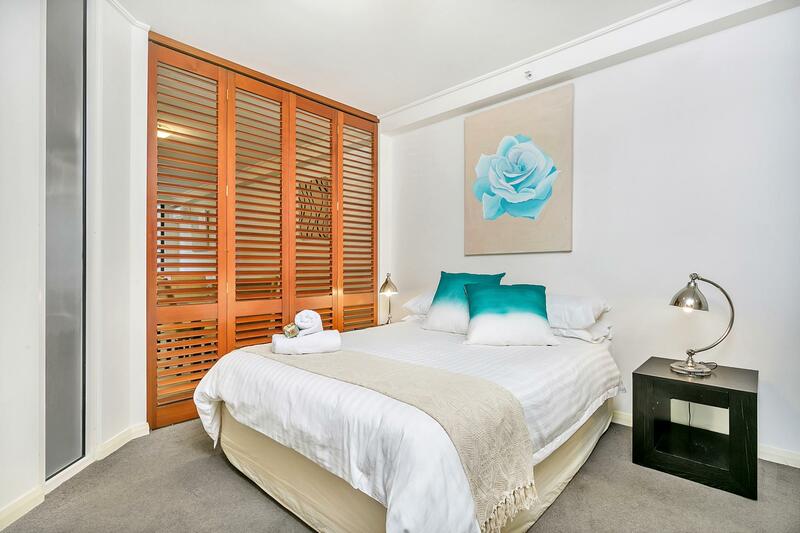 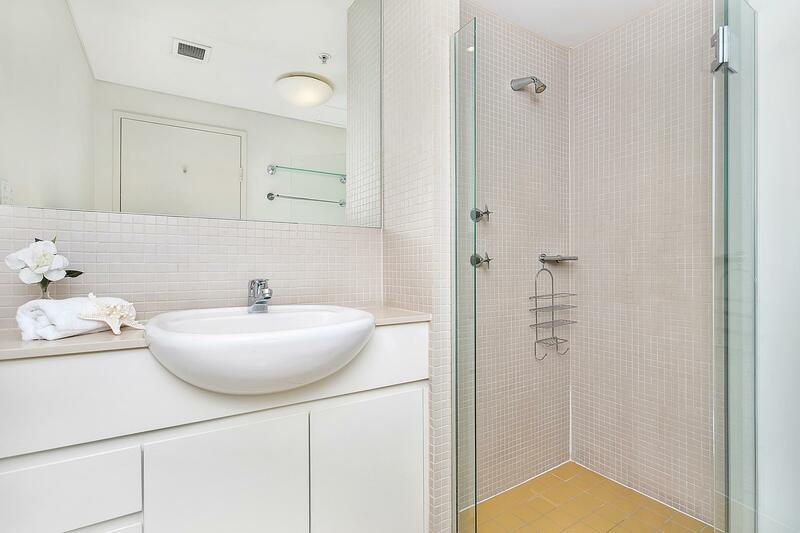 Located centrally to the business hub of North Sydney, transport options are an abundance. 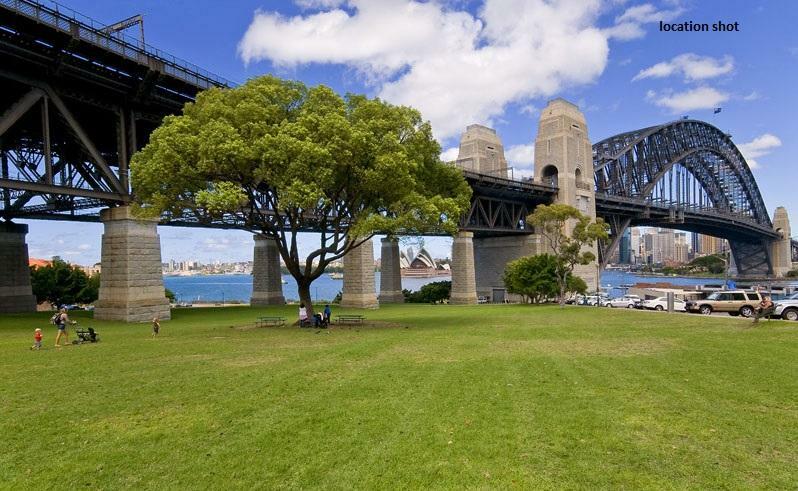 Cafe's, supermarkets and public transport to the CBD are all a moments walk from your location. 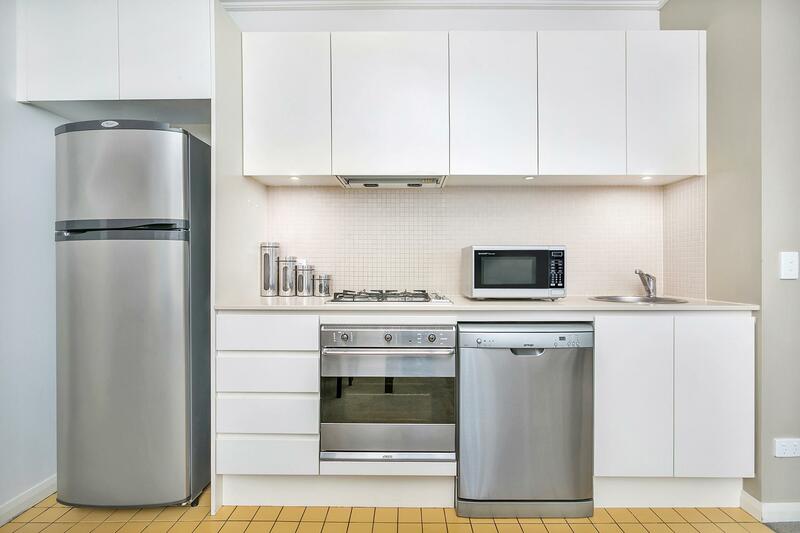 It offers all the necessities including a security car space, air conditioning, complimentary Wifi and a fully equipped internal laundry. 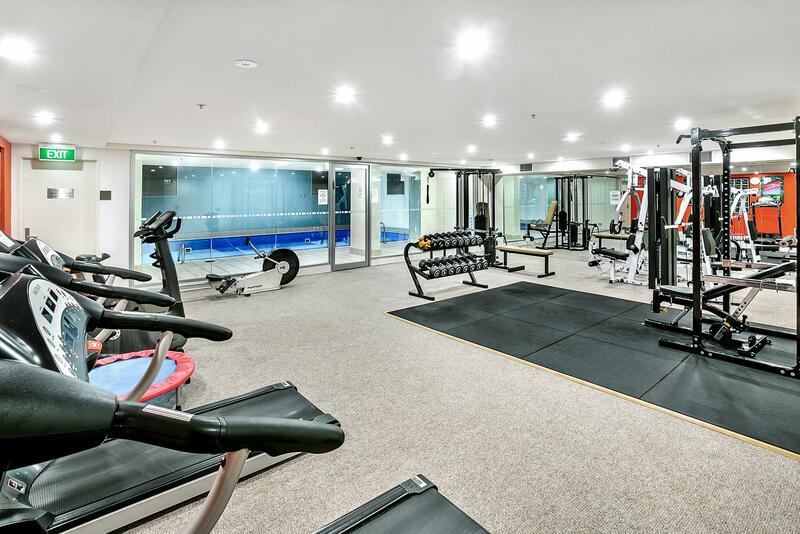 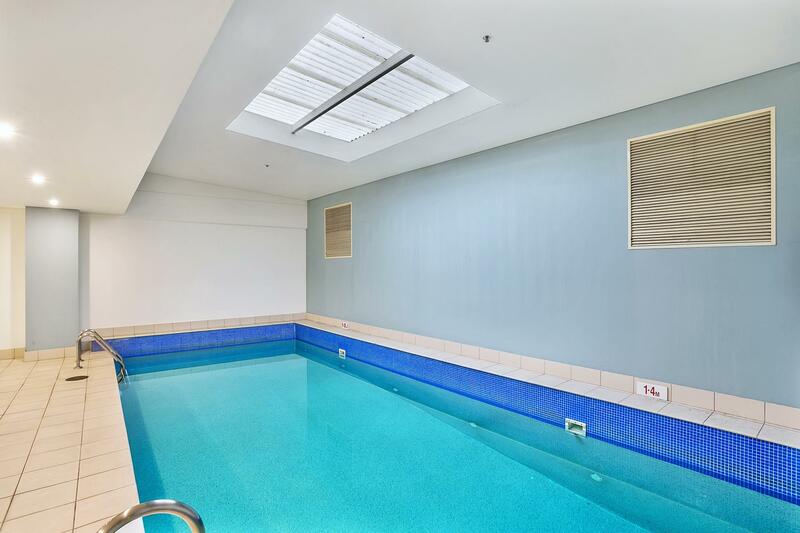 The building also offers a full size gym and pool to make your stay even more enjoyable.